About 19 years ago Dr. Urban and I met a dentist from South Africa, Dr Carlton. He was a great guy, very friendly, and full of stories. He had the vim and vigor that I associate with Crocodile Dundee. He and Dr. Urban had taken some of the same continuing education classes, so we had lots to talk about. He was right, Americans like beautiful teeth, but he said it as if it were a bad thing. And by the looks of his front tooth he was not a fan of, “Donny and Marie teeth”. Apparently when the Brits colonized South Africa they took their dental aesthetic as well. Don’t get me wrong, I love the Brits; my mother was born in England and my grandmother grew up there. However, I would not want to have my grandmother’s teeth. Before I worked for Dr. Urban I had a nice enough smile, but I didn’t have “Donny and Marie teeth”. Dr Urban did some minor orthodontics for me, and then put veneers on two of my upper front teeth. Now I have a great smile. 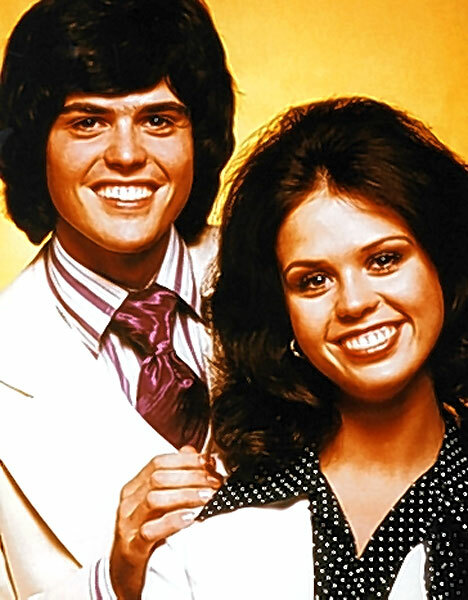 I am sure that Dr. Carlton would scoff at my “Donny and Marie teeth”, but I love them. It’s up to you. Anything from Austin Powers’ teeth to Donny and Marie teeth, Dr. Urban can give you the smile you want.